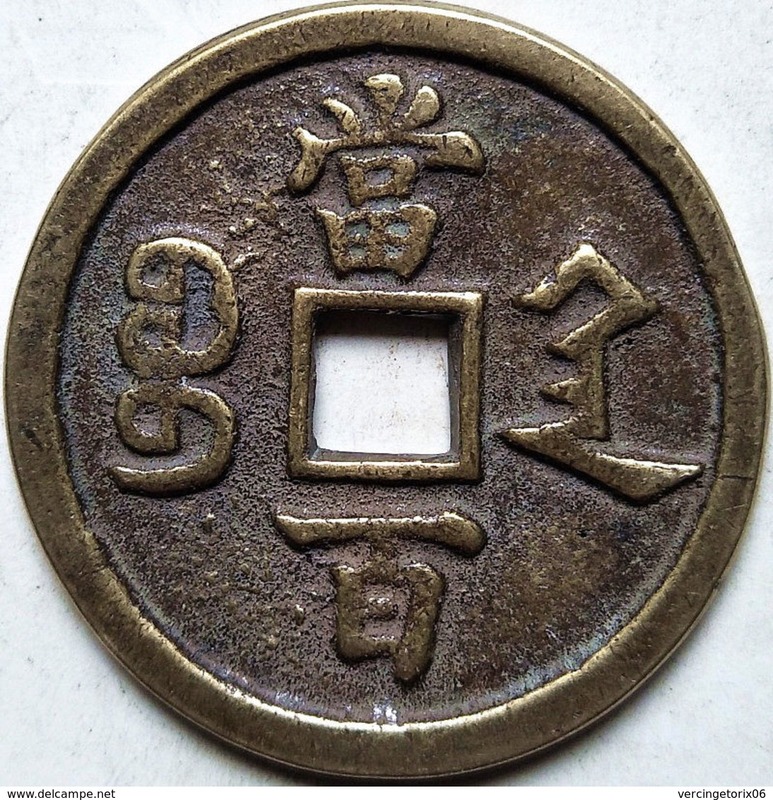 China, Provincial FUKIEN PROVINCE 10 Cents Y# 388, Canton martyrs. 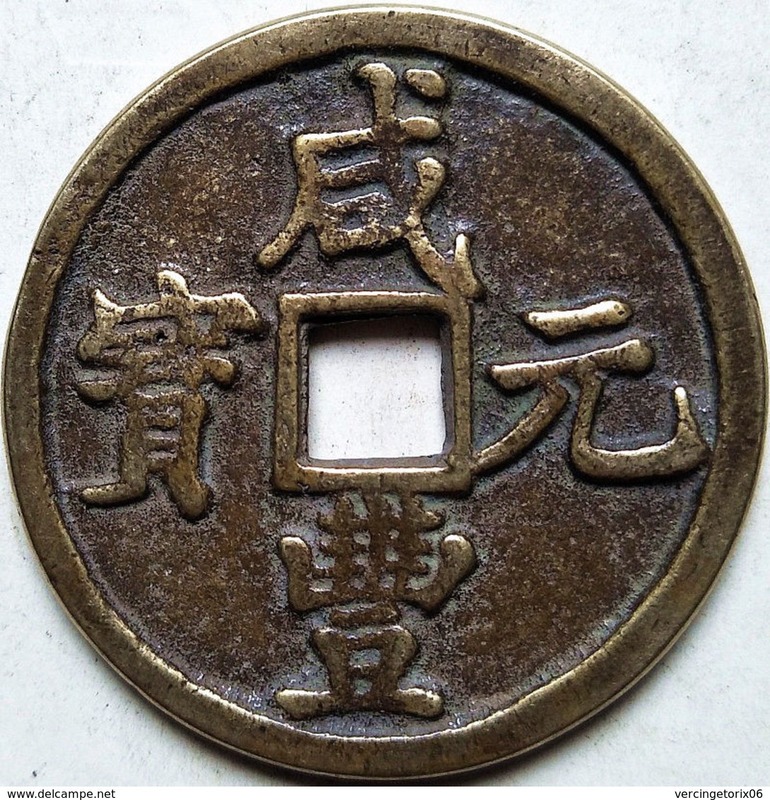 2006 China Zodiac commemorative coin. 1 Yuan. km1650. Year of the Dog. UNC. 1PCS.